NEW YORK -- A few staples of Super Bowl Sunday are almost as important as the football itself: Funny ads. Beer. Nachos. And of course, chicken wings. Americans are expected to devour some 1.3 billion chicken wings this weekend, according to the National Chicken Council. Sports-themed restaurants are expecting packed crowds to watch the Carolina Panthers and Denver Broncos face off in Super Bowl 50. Buffalo Wild Wings expects to sell some 12 million wings, up 10 percent from last year. Wingstop expects to sell about 10 million wings, up 20 percent from 2015. 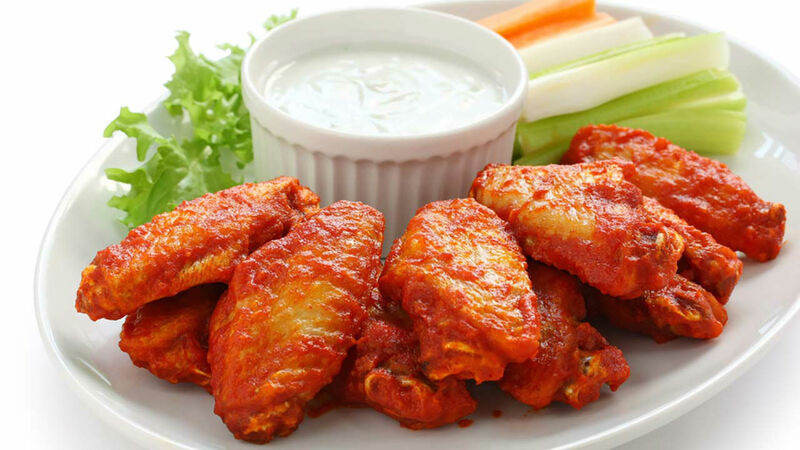 Buffalo wings were first dreamed up at the Anchor Bar Restaurant in Buffalo, NY, in 1964. Though the ingredients in the sauce itself remain a closely guarded secret, a recipe for making wings is available on the restaurant's website and bottles of the sauce can be bought online.